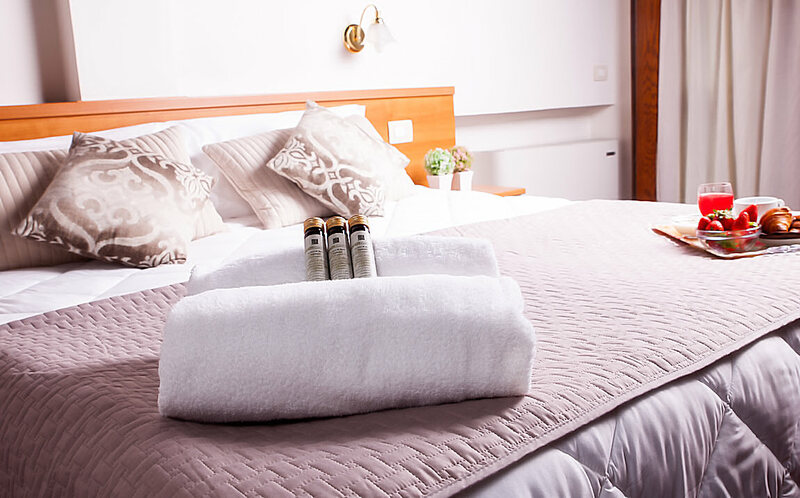 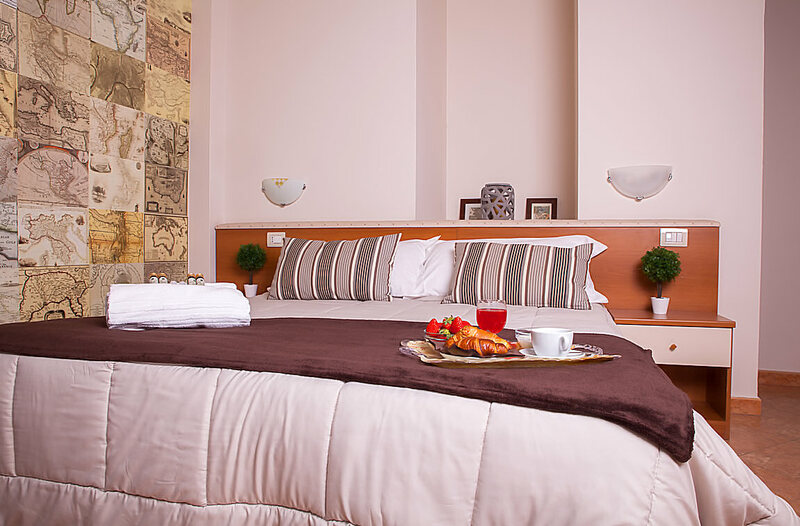 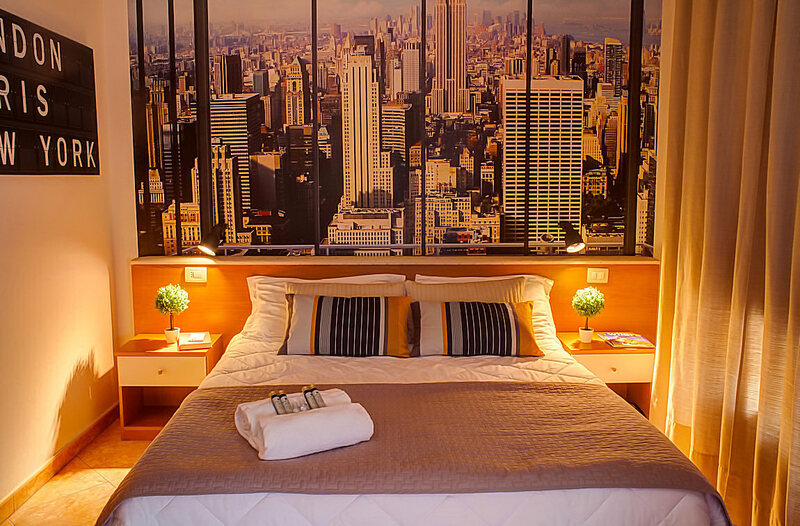 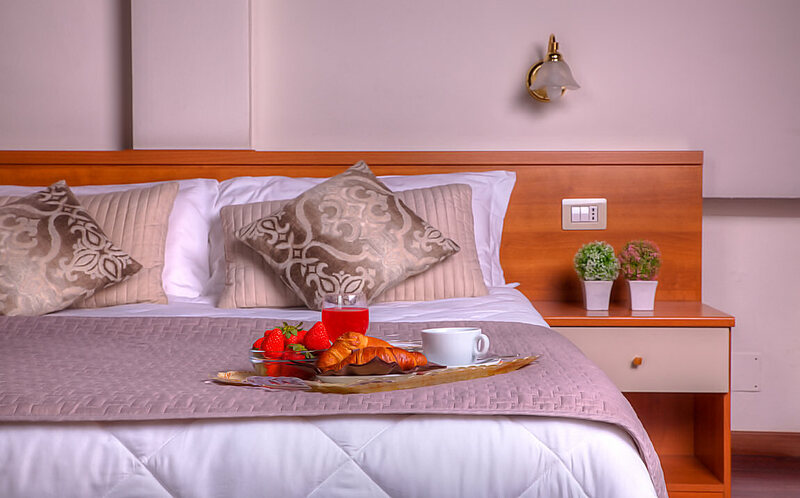 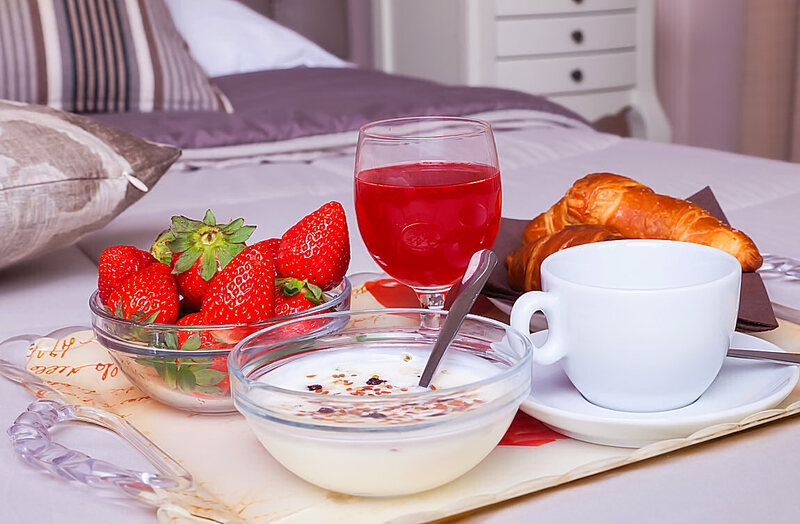 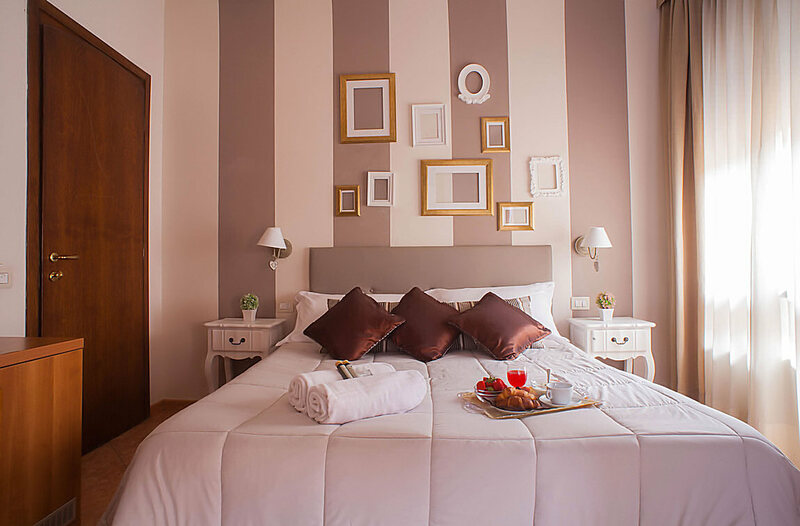 The Hotel Ares Milano has 13 rooms on 3 floors, with an elevator, elegantly furnished and equipped with all amenities: free Wi-Fi connection, minibar, adjustable air conditioning, hairdryer, courtesy kit and flat screen LCD TV. On request, one or two additional beds can be included in some rooms. 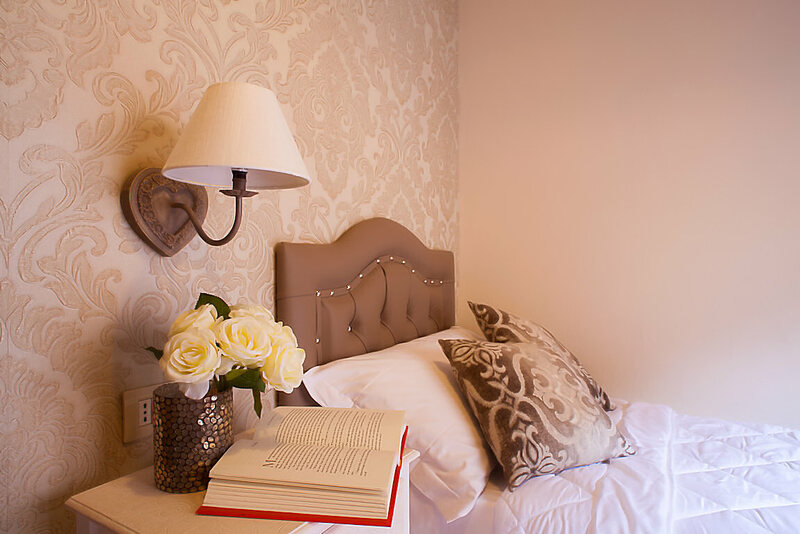 Cozy and comfortable, with single bed. 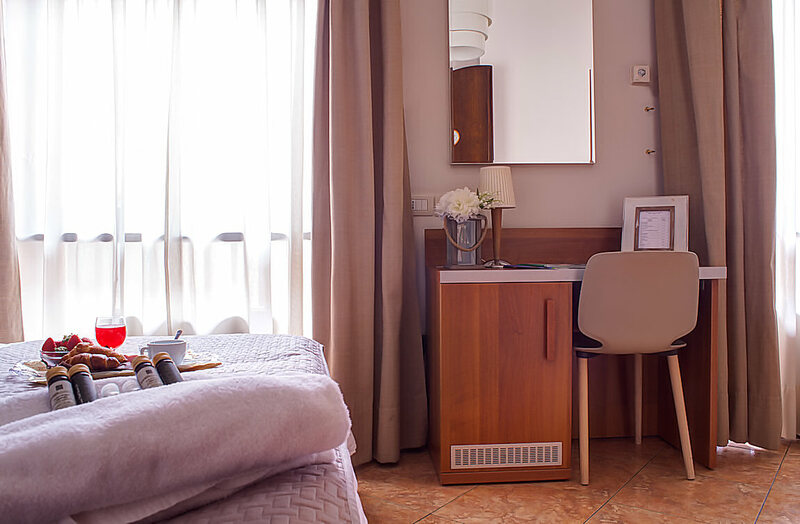 On request, double rooms are available for single use. 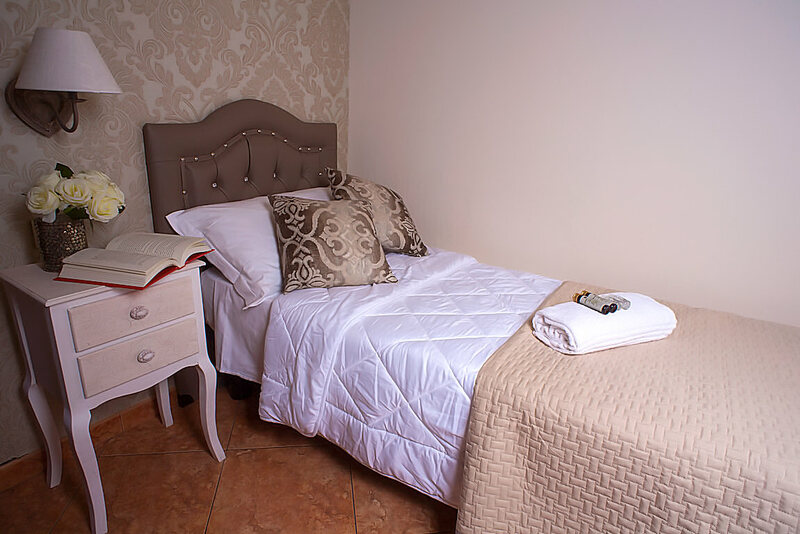 Equipped with all amenities, with two separate beds. 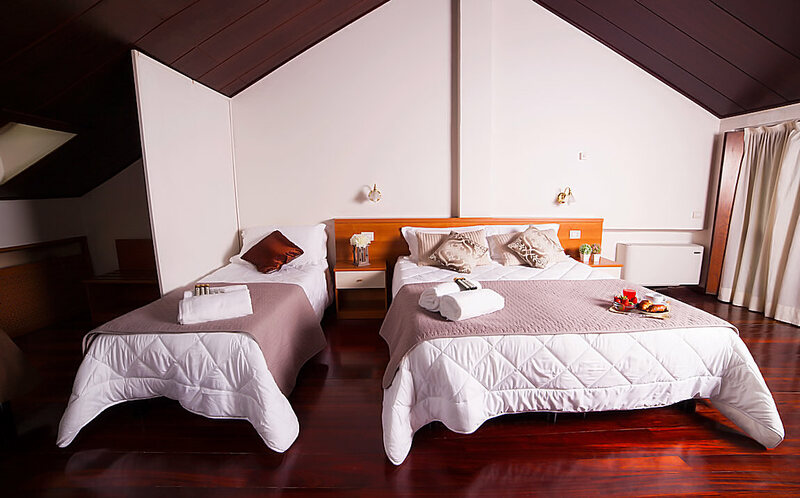 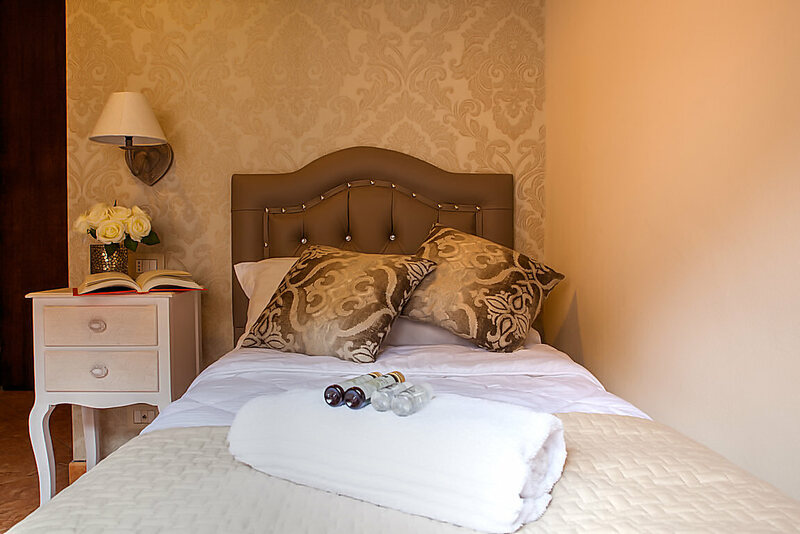 With a double bed and single bed or three separate beds. 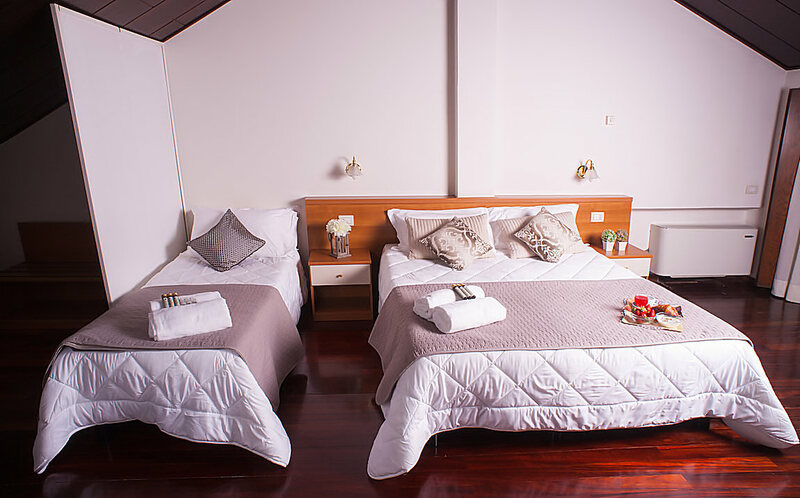 With a double bed and two single beds or four separate beds.